This is the month to start shopping for festive fragrances. 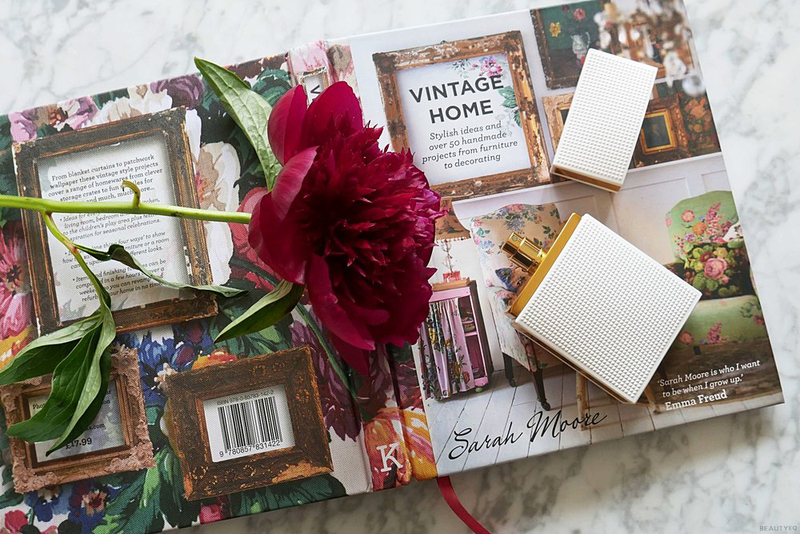 Editor Trudi Brewer falls for a fashion brand that offers up the most amazing scent. Image Instagram: The Olsen twins at their Nirvana Black fragrance launch. You will remember the Olsen twins for their 80's TV show Full House - two sweet fraternal twins who grew up under the bright lights of the entertainment business. Cast in the ABC sitcom at the tender age of nine months, now 31, they have joined the ranks as some of the wealthiest women in Hollywood who have launched a lifestyle brand. It's often a natural transition for celebrities; to break into fashion - think Victoria Beckham (another firm favourite of ours). The Olsen's have called thier brand Elizabeth and James - named after the other Olsen siblings - Elizabeth and brother James and it's not what you would expect. Far from cheesy, it's not a one-season wonder, their feminine silhouettes are on-trend-yet-timeless, and the brand offering includes clothing, accessories, and fragrance. Image BeautyEQ editor Trudi Brewer's favourite, Elizabeth and James Nirvana White. CFDA award-winning designers, the New York Times, have called the twins style 'elegant, boho-chic.' The same publication has celebrated Mary-Kate as a 'fashion icon' referring to her style as "ashcan" or "bohemian-bourgeois" the same look popularised by British starlets such as Kate Moss and Sienna Miller. This look is now the most Instagram-worthy style to covet this summer. And now, you can get your hands on their scent, a collection of fragrances that are again not what you would expect as celebrity perfumers. Not sickly or sweet nor are they girly, they're a quality offering for women - not tweens. 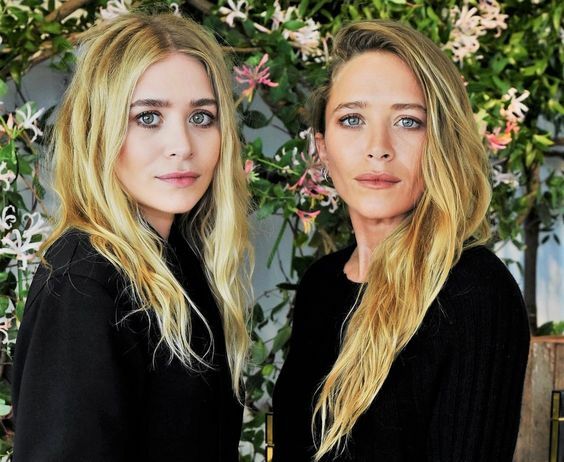 “We didn’t want to do another very average commercial fragrance where it could be anybody’s name on the bottle,” Mary-Kate Olsen told WWD in a recent interview at their latest launch of Elizabeth and James Nirvana Black. One of the two new fragrances (there is also Nirvana White) are available at Farmers stores across the country. 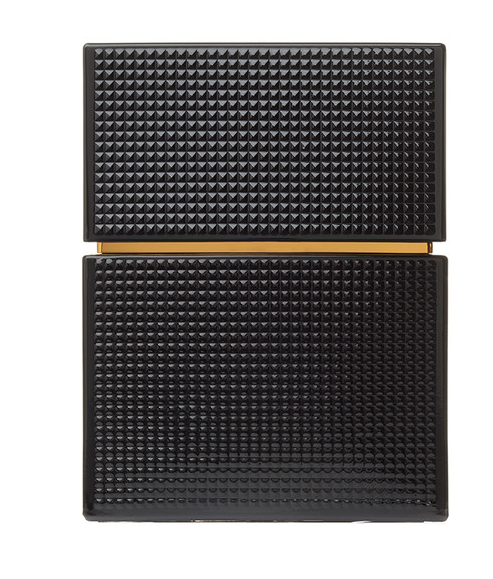 A unisex perfume that boasts a combination of rich sandalwood and vanilla, softened by delicate violet, Nirvana Black is the work of perfumer Pierre Negrin who claims Nirvana Black contains "a good-grade sandalwood from Australia." We would call it sweet and creamy, a floral oriental that is the perfect fragrance to wear after five. Nirvana White on the other hand is a very different proposition, ultra-feminine thanks to peony, muguet (extracted from lily of the valley flower), and a soft powdery musk. These modern creations are housed in a stylish textured flash-like bottle and like the fashion brand, ooze a contemporary yet classic vibe. Nirvana Bourbon and Nirvana Rose complete the Nirvana offering. All available at Farmers. Elizabeth and James fragrance line up. Elizabeth and James Nirvana Black EDP, 30ml, $105. Elizabeth and James Nirvana White EDP, 30ml, $105. Elizabeth and James Nirvana Bourbon EDP, 30ml, $105. Elizabeth and James Nirvana Rose, EDP, 30ml, $105.